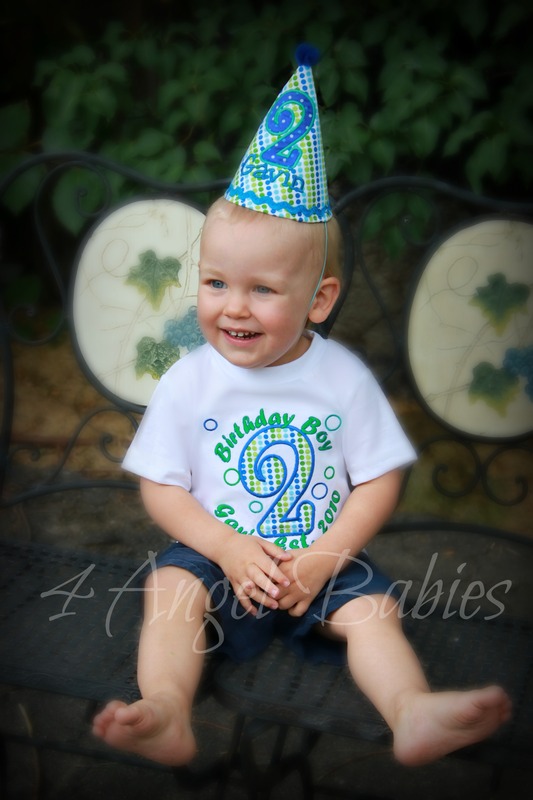 Winnie the Pooh Lime Green Dot Boys or Girls Birthday Hat - $24.95 : 4 Angel Babies, Custom Creations for the Angels in your life! 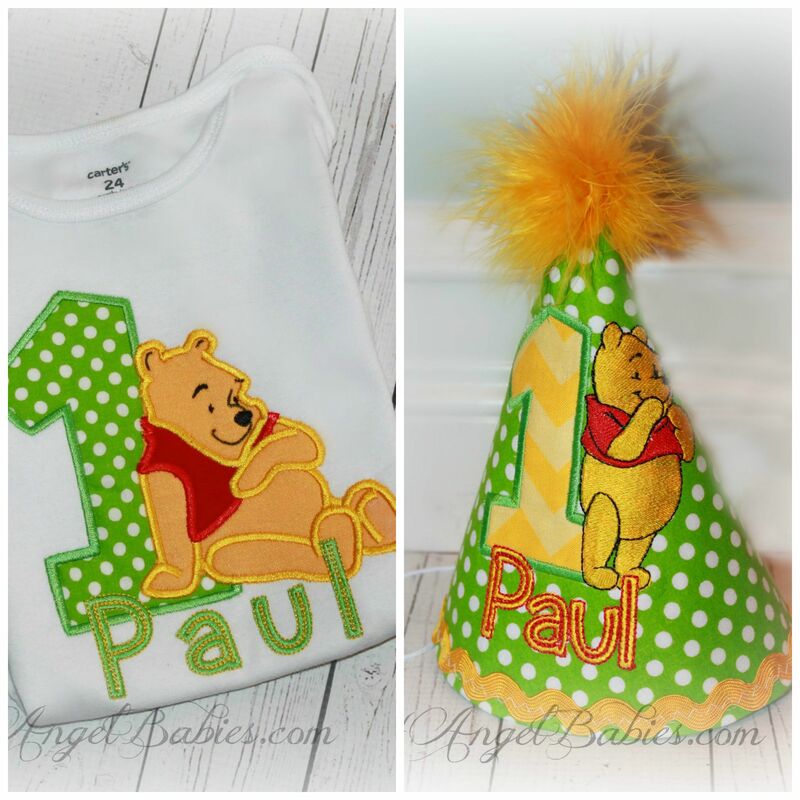 This precious Winnie the Pooh inspired girls or boys birthday hat is sewn especially for your angel baby with layers of glossy embroidery thread. 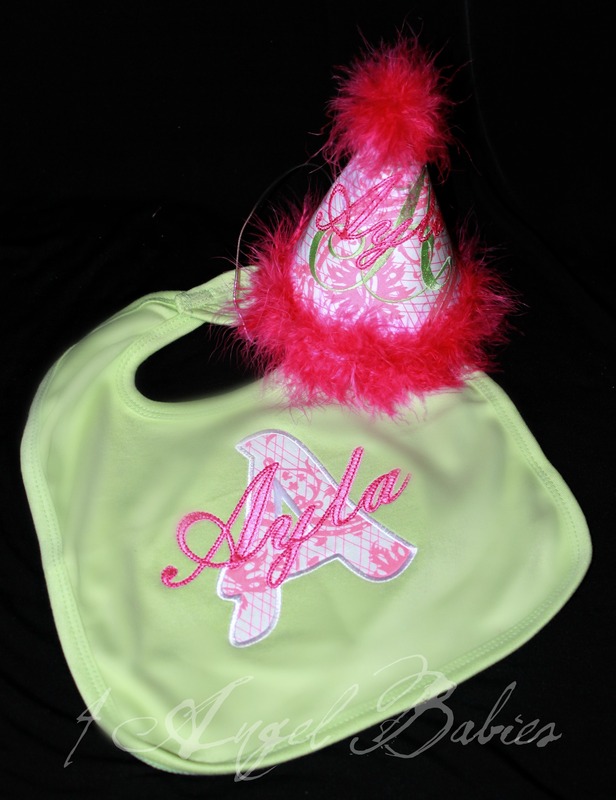 Personalize with size, name, number and color scheme of choice. 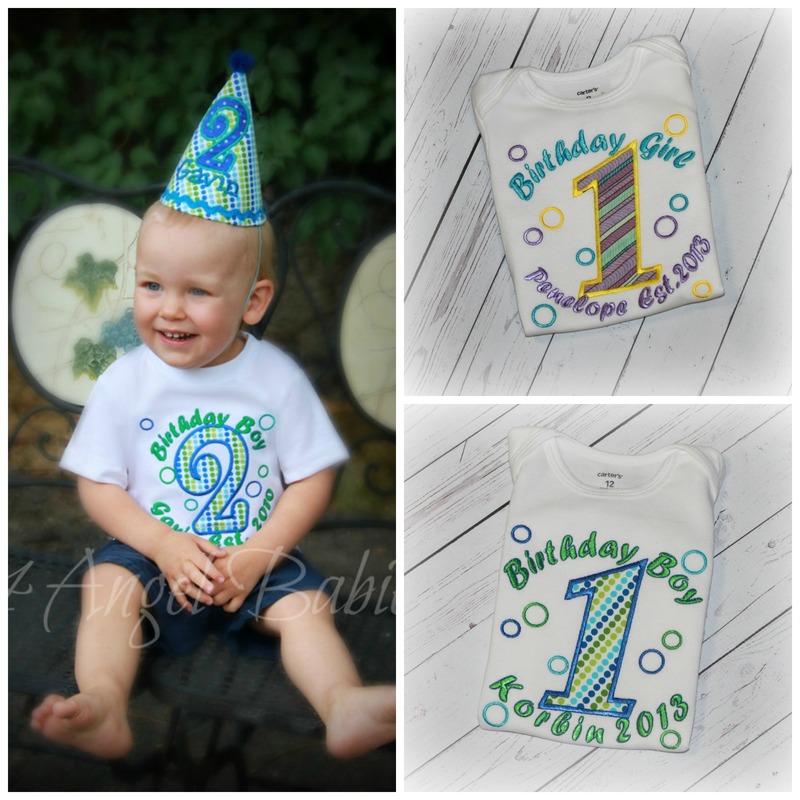 Let your little angel stand out on any special occasion, cake smash, birthday, party, holiday or photo shoot with one of my adorable embroidered birthday tops! THIS IS FOR ONE HAT ONLY!!!! See other listings for matching tops. 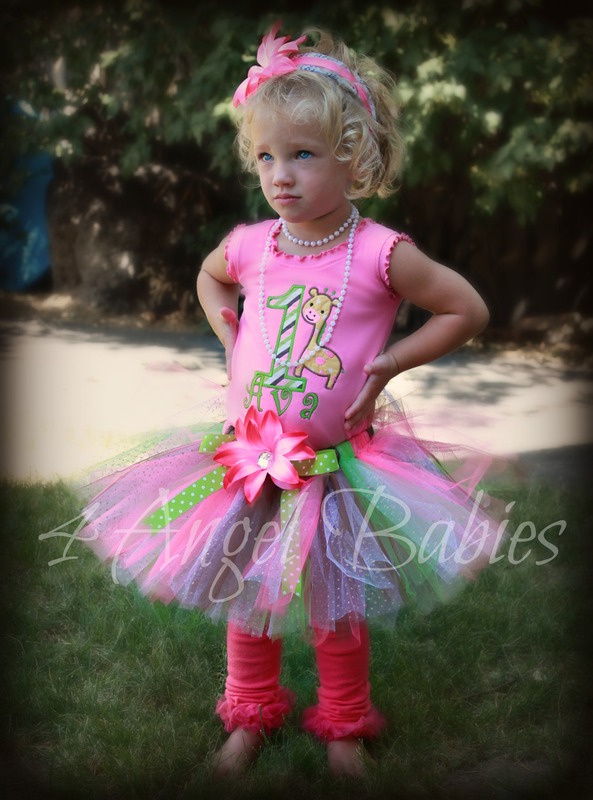 Coordinating accessories available: bib, tutu outfit, bloomers, etc.